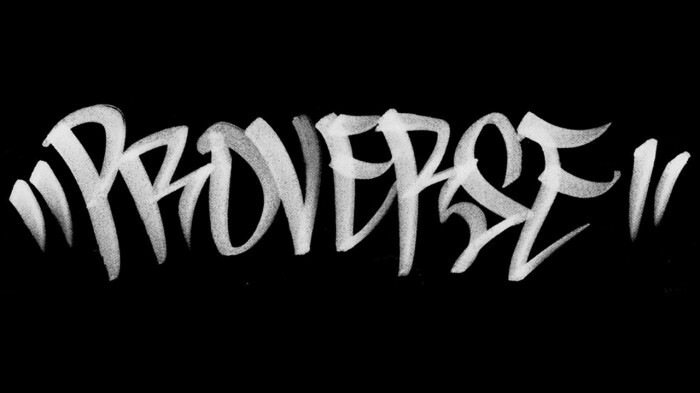 Proverse was established in the Summer of 2009 – an idea that came about from Killa B’s love for Hip Hop dance and that old school party vibe. Their style is that mixture from the old to the new. They acknowledge and learn from our past to put forth something fresh for the future. Proverse ideals stem from “Knowledge, Wisdom, Understanding” as well as “Peace, Love, Unity, and Having Fun”. And “It don’t matta if you’re White, Brown, Yellow, Puerto Rican, or Haitian,” Proverse will always represent who you are.